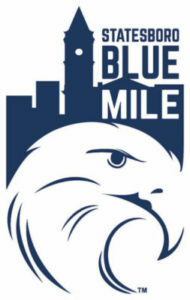 Find out below how you can get involved with the Blue Mile. With several committees to choose from, there is a place for everyone! Have an idea or an area you’d like to be involved with but do not see it below – please fill out the form at the bottom of the page to let us know!